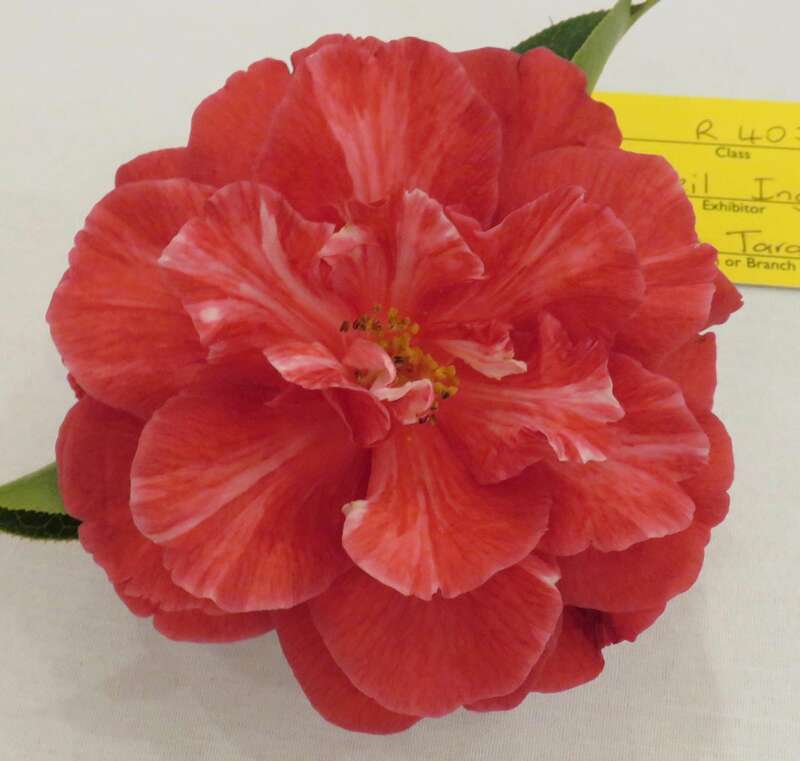 This is awared by the International Camellia Society. 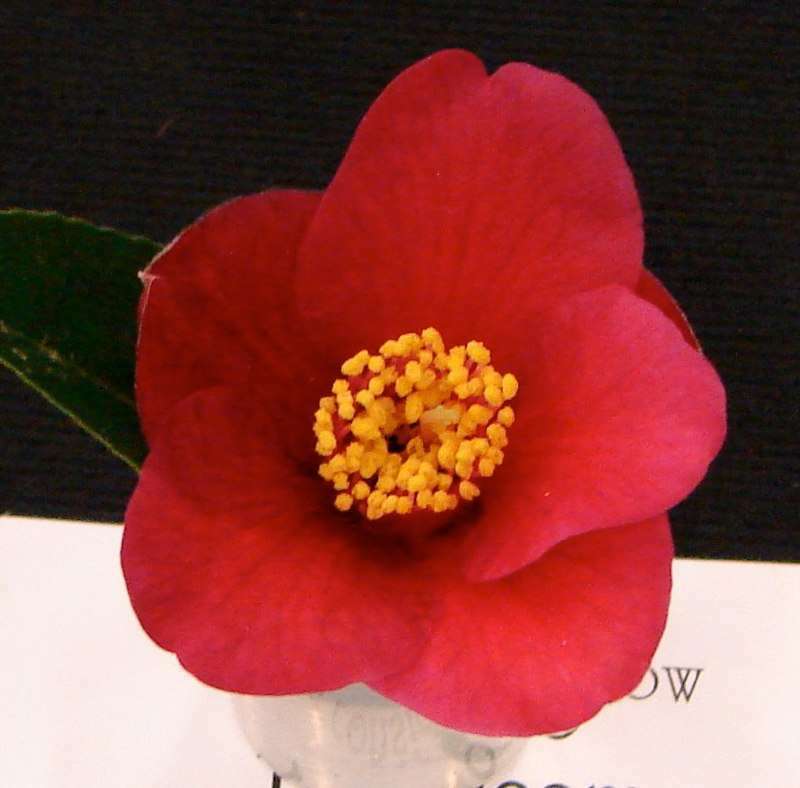 The gardens have been judged as featuring a significant collection of camellias along with information about them. Moreover, they are also kept to a high standard and are rewarding to visit. 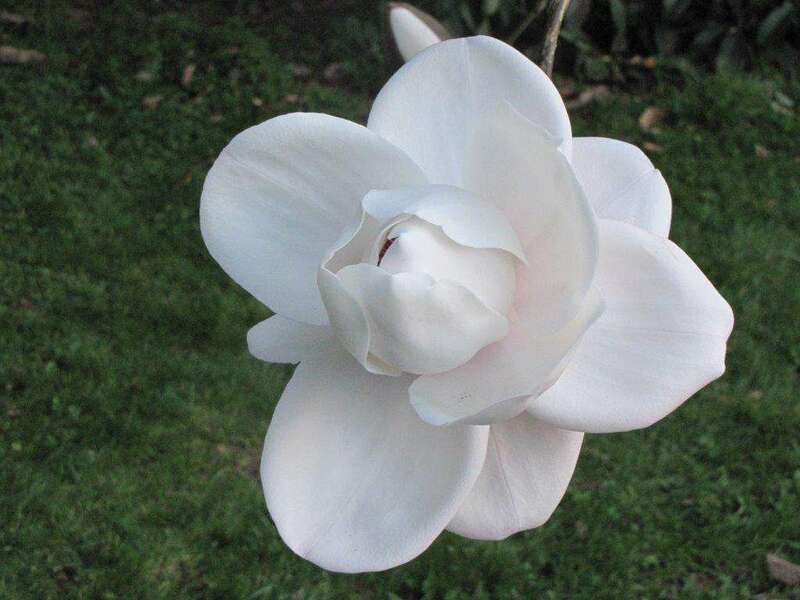 There is no “cookie-cutter” sameness to the gardens; each is intriguingly different in design, philosophy, plant selection. 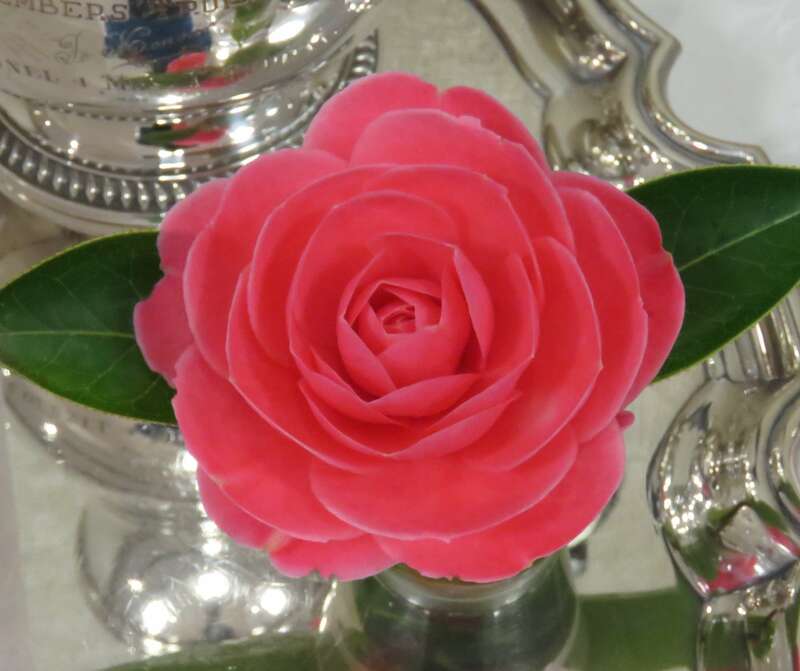 However, all support this common aim: to ensure that people will have a thoroughly pleasing visit, whether they are camellia enthusiasts or casual garden visitors.